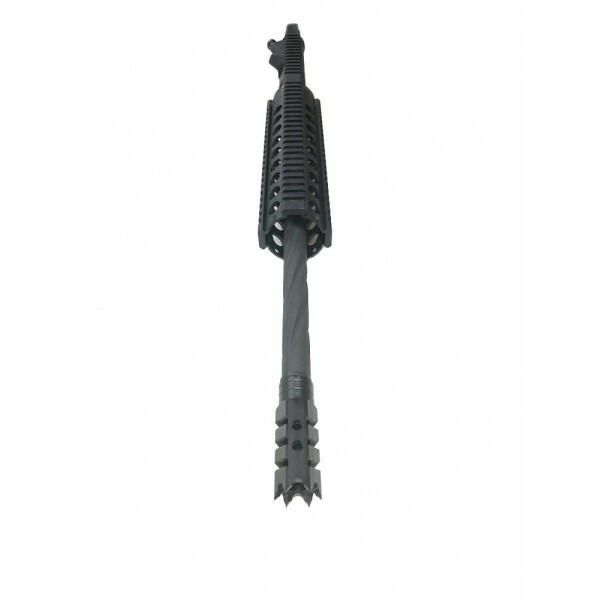 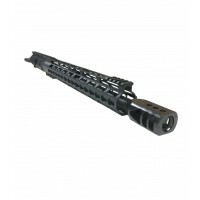 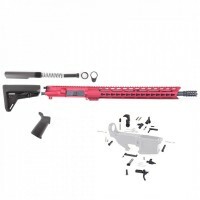 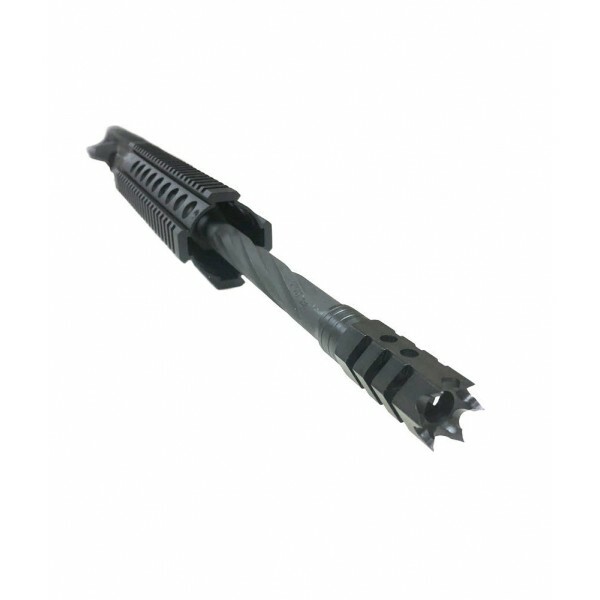 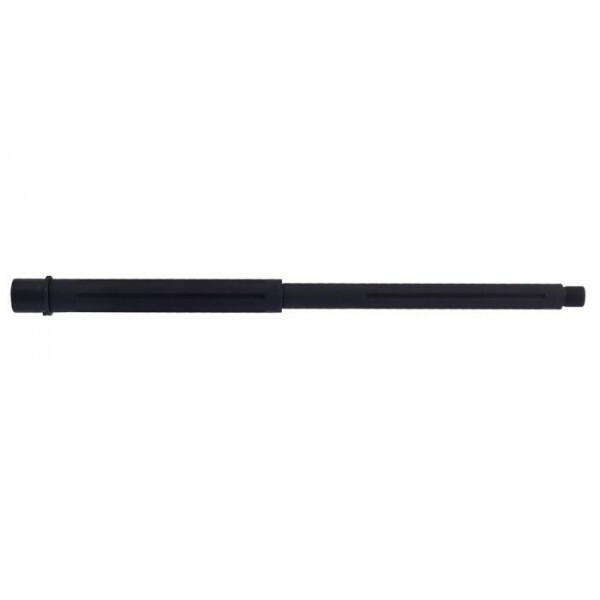 AR-15 300AAC Blackout 16" Fluted "Black Shark" Upper Assembly. 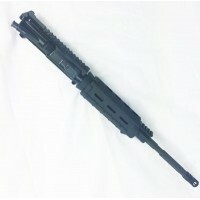 Created by Moriarti Armaments. 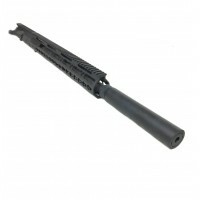 CA and NY compliant. 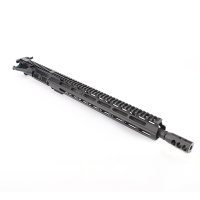 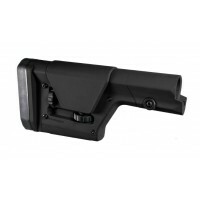 Due to high demand, we now make this upper in STRAIGHT FLUTE variant.